14 peach remakes and bootleg mixes of classic tracks. Who doesn't love a good bootleg? 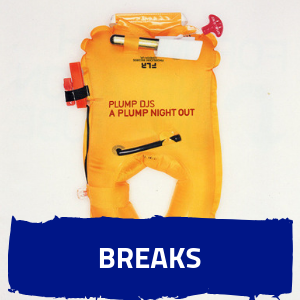 20 classic breaks tunes from 2003 inspired by my stint on original internet radio dons interFACE. Electro-shockin' and deep breaks from 2002. Welcome to the next level!